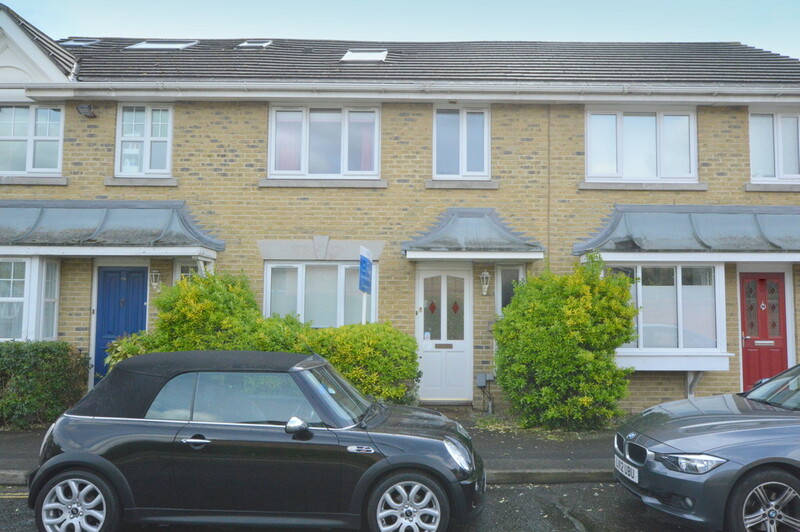 Offered for rent on the market for the first time is this lovely four bedroom mid terrace house in Canada Water SE16. This home really does offer a fantastic amount of space. The loft has been converted into a wonderful master suite with its own wash room making a most attractive and peaceful place. On the first floor are two good size double bedrooms and a third slightly smaller room perfect for a younger child or home office. The family bathroom is also situated on this floor which has just been installed and as such is in great condition. The ground floor is particularly spacious with ample living space for both lounging and dining. From here there are doors leading to the rear garden which is ideally positioned facing south east meaning plenty of sunlight for those warmer months. The kitchen looks over the garden is semi open plan to the dining area. Please note this home does not have an HMO license so can only be let to a family or groups of no more than two.